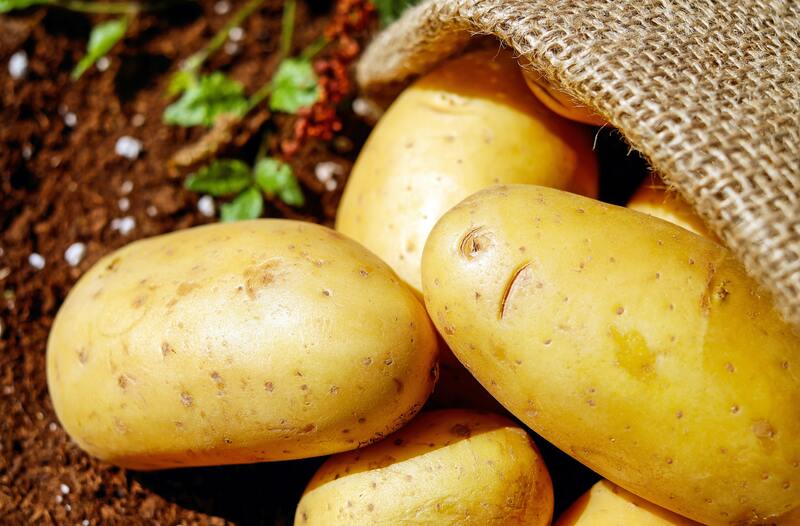 According to national scan data, organic potato sales only represent about four percent of total fresh potato sales. 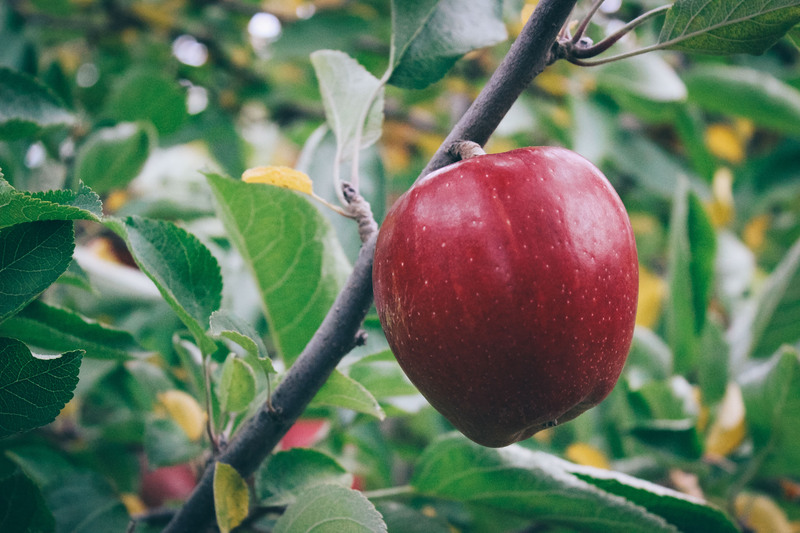 That’s far behind the greater than 10 percent penetration organic sales have received for other fresh commodities, such as Washington apples. 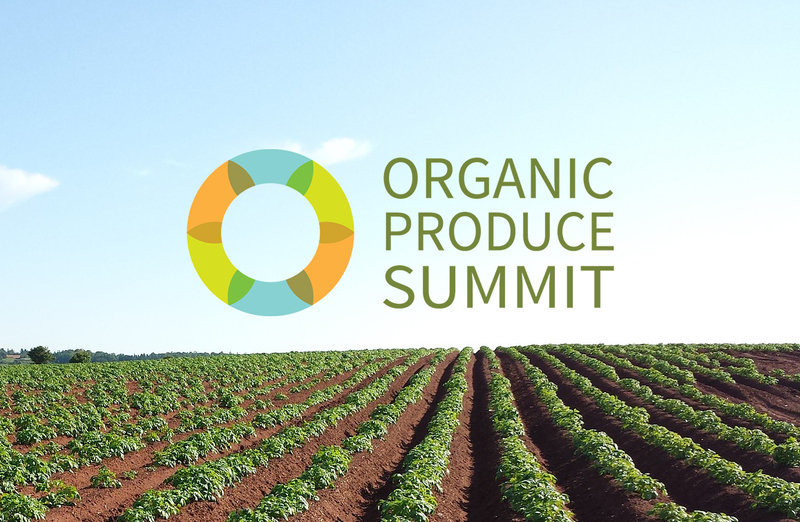 A pair of educational sessions related to the burgeoning growth of organic production and sales from a global perspective await attendees at the fourth annual Organic Produce Summit, this coming July in Monterey, CA. Starr Ranch Growers started as a trading company in 1934 to broker goods from the U.S. to export destinations all over the world. 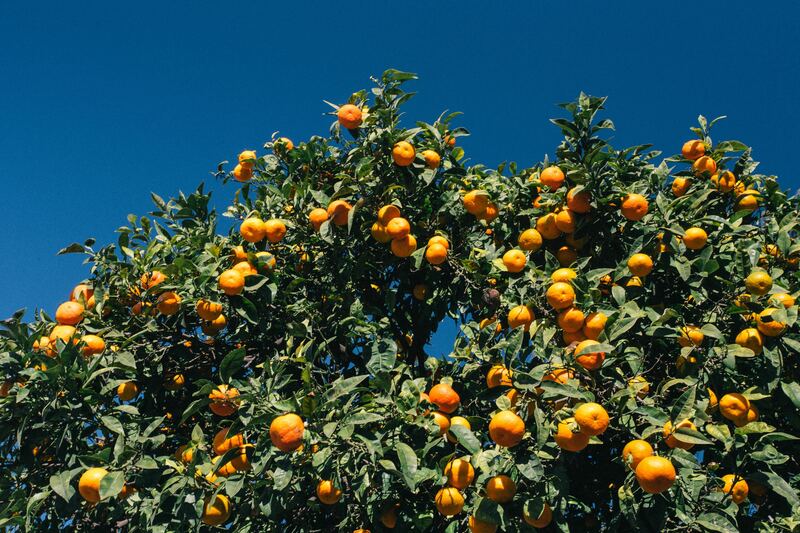 Based in Wenatchee, WA, its orchard holdings and offerings became the principal business along with packing, and today the company is a vertically integrated entity from field to market. Are you an Organic Industry Leader? Here’s How You Can Be. Organic agriculture creates jobs in our communities, stimulates local economies and supports the next generation of successful farmers. It also creates opportunities for farmers by providing price premiums in a sector experiencing growth well above any other food category. If you’ve ever wondered how you can become one of those organic leaders, there’s never been a better time to dive in. Some of the most valuable committees and governance bodies are looking for new members right now to give their time and service. 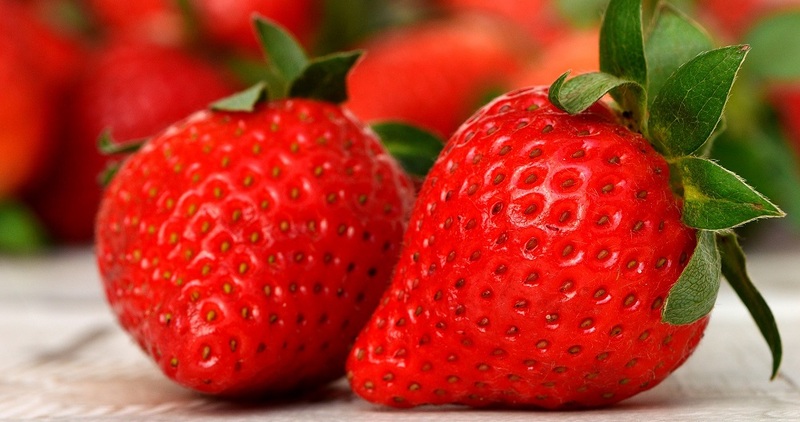 Sign up for our newsletter and get the news about organic fresh produce and more each week! Copyright © 2019 Organic Produce Network. All rights reserved. Responsive Web Design by JVF Consulting.